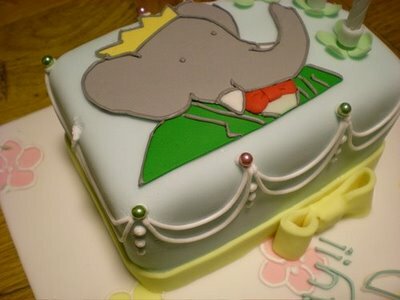 Cake Wrecks is one of my very favorite blogs. Monday – Saturday it highlights “when professional cakes go horribly, hilariously wrong,” but Sundays are devoted to the best cakes out there. I bought this movie on a whim because I had seen the trailer at some point, and it looked like it could possibly be entertaining. I also like both Irrfan Khan and Shahrukh Khan, who are the two male leads. This is almost certainly one of my best impulse buys. The movie is absolutely wonderful, and might just quite possibly be my new favorite. I adore everything about it. The story is engaging and sweet, without being saccharine. The songs are ridiculous, completely over the top, have nothing to do with the main plot of the movie, and therefore are awesome. The comedy is actually funny, and the general plot is *just* about believable. Billu lives in a backwater village, and is struggling to make ends meet. Although he loves his wife and two children, life is not going as well as it could. His barber shop hardly has any customers, he can’t afford the fees for his children’s school, and his wife has to beg and borrow from the neighbors so they have enough to eat. Then the town gets the amazing news that Sahir Khan, the biggest movie star in all of India, is coming to their village to film his next movie! And to make it even more exciting, it’s rumored that Billu actually knows him. Can this possibly be true? To say more would give away too much. Suffice to say, it was a hugely enjoyable film. 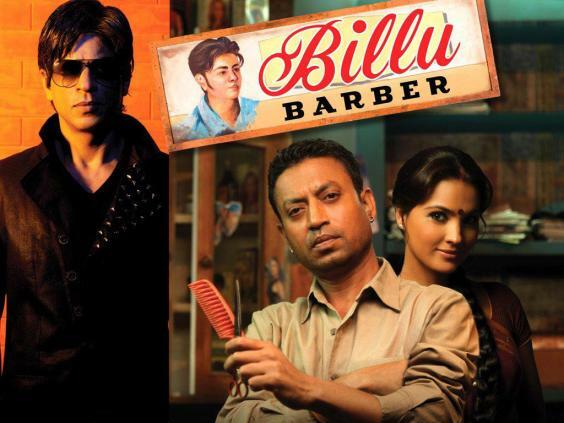 PS-When I saw the trailer, the film was called “Billu Barber.” By the time I bought the DVD, it was just “Billu.” No idea why there was a name change, but apparently there was. 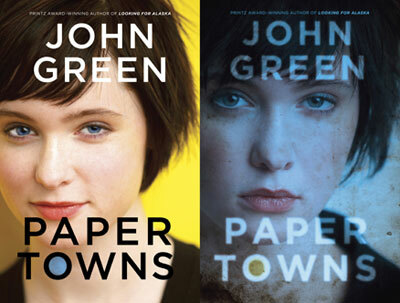 His first book, Looking for Alaska won the Printz Award in 2006. 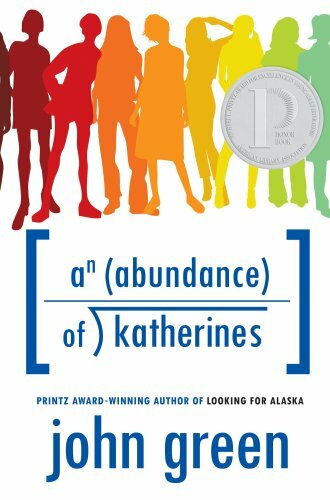 His second book, An Abundance of Katherines, was a Printz honor book in 2007. Three books, three awards. The man can write; he has a blog as well. He’s also hysterically funny! Twice within the past week, I’ve helped kids who have been looking for a book that fit certain criteria, but who did not have a particular author/title in mind. Friday was the girl who needed a “realistic” fiction book that had to be “modern” and not about a “historical” period. Sensing there was a little wiggle room here, I suggested several titles published since 2000, but then did a hard sell for From the Mixed-Up Files of Mrs. Basil E. Frankweiler. 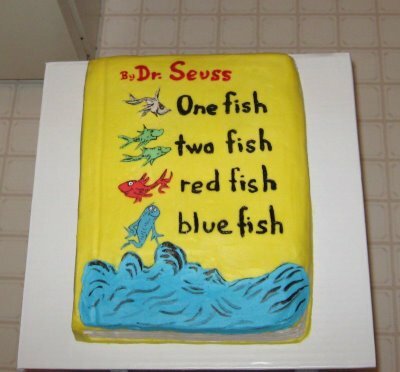 I love that book so much! When Mr Lush and I were in New York several years ago for a wedding, we went to the Metropolitan Museum of Art, and I was *horrified* that you had to pay to get in! What would Mrs. Basil E. Frankweiler say??? Today was the boy who liked fantasy, and rattled off a long list of what he had read and liked, and then a shorter list of what he did not like. 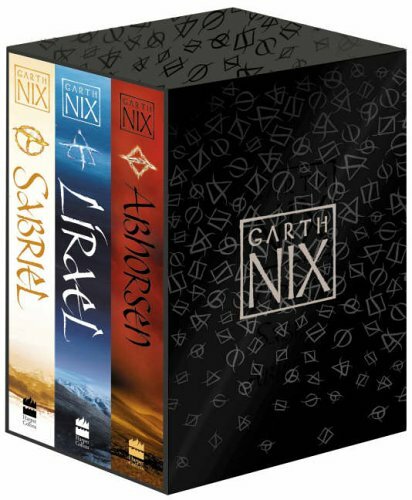 I very selfishly suggested some of my personal favorites, including, but not limited to, Sabriel and its sequels, The Keys to the Kingdom series, Uglies and its sequels, Peeps, Inkheart and its sequels, The Hunger Games, The Blue Sword and The Hero and the Crown, and The Golden Compass and its sequels. He chose Inkheart, but asked me to write down all the other suggestions so he could read them later. Some days, I really love my job! 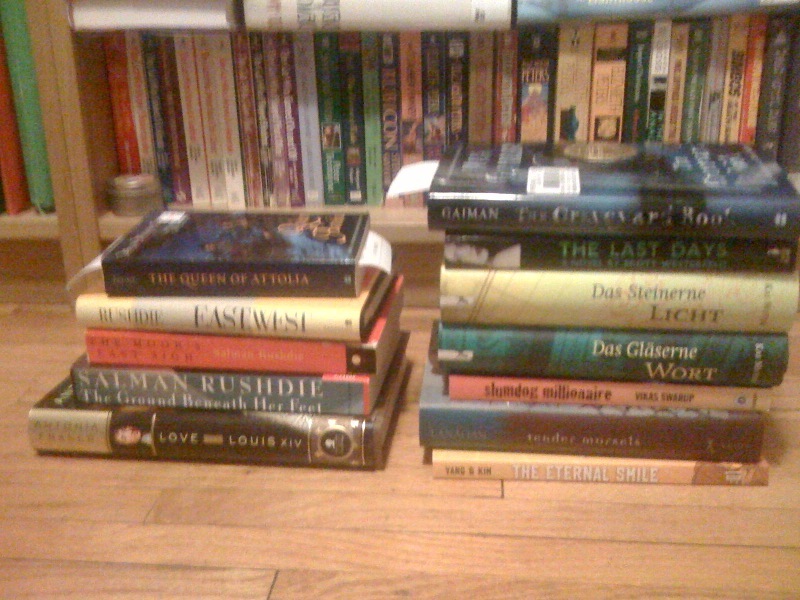 I went book shopping twice more since my birthday. No more books will be bought this month…unless I see something too good to resist! Once upon a time there was a librarian named Floating Lush with the most beautiful finger in the whole world. Unfortunately, she was very sad because her one heart’s desire was to have a duckling. An old witch in her town named Librarian DOA told her that she could find a duckling at the top of Mount Cleery. Our hero was filled with hope so she went home and got Mr Lush, her pet llama, and together they headed off into the forest below the mountain. The forest was dark and creepy and gave Floating Lush and Mr Lush the heebie-jeebies, and it wasn’t long before they both started hearing rustling noises. They were coming from a nearby ivy. Before they could run away, a gruesome monster jumped out of the ivy, nearly scaring them to death! “I am the mighty Hesteban! If you wish to pass you must answer three questions,” it said. The monster realized our hero was honest and true and allowed her to pass. So, Floating Lush and Mr Lush went farther into the woods until they came to a clearing. There, on a pedestal sat a diamond. So Floating Lush and her trusty pet, Mr Lush, set off again and found themselves at the base of Mount Cleery. There they found a ladder and used it to scale the mountain. They struggled for 114 days and 36 nights. All the time they were attacked by giant naked mole rats and enormous flying pies with purple tentacles and teal elbows. But, finally, they got to the top of the mountain. It was a good thing, too, because they were both ready to give up and go back home! At the top of Mount Cleery was a huge chartreuse castle with a drawbridge. On the drawbridge was a big basket filled to the top with noodles. “Well, this is peculiar,” Floating Lush said. “I remember that lunatic monster in the woods was asking about these, just like he did about my nose and the diamond. I guess I could take these with us in case they come in handy, but to be honest, I have no idea how they could be useful.” So she hoisted the basket onto Mr Lush’s back and together they went into the castle. Once inside they found an ugly dragon, even more gruesome and smelly than the first monster. In fact, he smelled like noodles that had fallen under the seat of a hot car. “Then you must show me something remarkable!” King Info Diva said. “No!” the king roared. “To get that you must beat me in an eating contest! I hope you like noodles.” The king hurried Floating Lush into a dining room where a huge plate of piping hot noodles was waiting on a table. So, seeing that she had no choice, and being a bit hungry from climbing the mountain, our hero removed the basket from her pet’s back and dumped all the noodles onto the table. Together, she and the King ate and ate. They ate for 8 days and 72 nights. They even ate on Halloween, until the buttons popped off their pants. But, when it was all over, Floating Lush had eaten one more noodles than the King of the Goobers. Our hero was so angry she picked up her pet and shoved Mr Lush’s ear into the King’s face. The King screeched in horror. “NO! I can’t stand the smell of llama ear. It’s my only weakness!” And a moment later the King of the Goobers melted into hot tea all over the floor. Floating Lush and Mr Lush were glad to be rid of him and searched the castle, finally finding the duckling! And since the castle was now abandoned they decided to live there, where they would never have to stick a diamond up their nose or eat nasty old noodles again. And besides, they had no idea how to get back down the mountain.